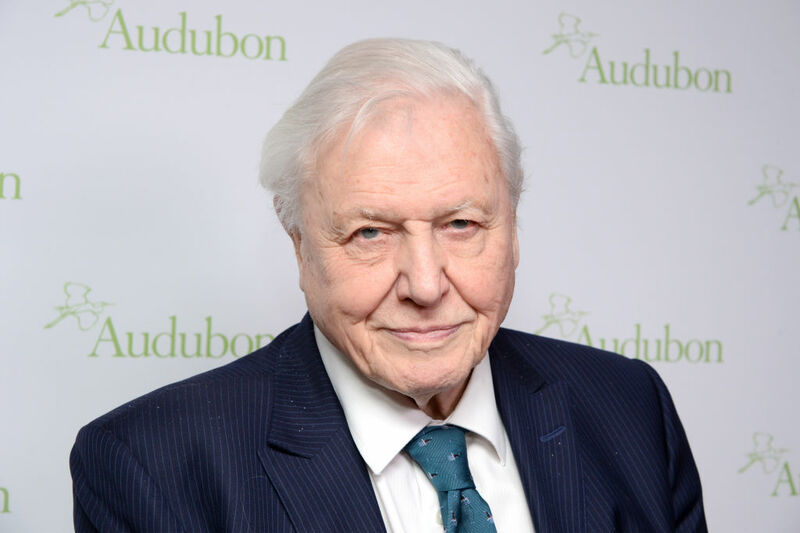 Netflix have released an extended trailer for David Attenborough’s upcoming documentary Our Planet. Are you ready to hear that majestic voice? The new series, set to hit the streaming service in April, features never-before-seen footage of wildlife and their habitats, while also revealing why the natural world matters and what steps must be taken to preserve it – a poignant topic, as the need to save the planet becomes ever more urgent. 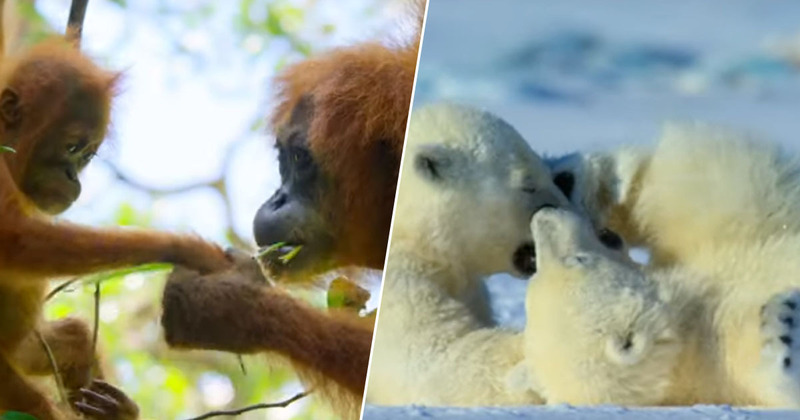 The trusted narrator introduces the show as ‘the story of our changing planet’, before we’re met with a range of stunning scenes, showing many of the animals which will be featured in the series’ eight episodes. Our Planet is the culmination of a four-year project, with filming taking place in 50 countries across all the continents of the globe. According to a press release, it focuses on the diversity of habitats, from the remote Arctic wilderness and mysterious deep oceans, to the vast landscapes of Africa and diverse jungles of South America. The show comes from the creator of Planet Earth, but Attenborough won’t be the only voice over viewers can hear in Our Planet. The series will also feature local narrators in 10 languages, including Spanish-language narrators Penélope Cruz for Spain, and Salma Hayek for Latin America. Being a part of Netflix’s Our Planet is an incredible honour. The series is spectacularly beautiful and the message of conservation could not be more timely or important. I feel very close to everything Our Planet stands for and I’m proud to bring such a powerful piece of work to my home country and audiences around the world. Our Planet transcends borders to deliver an inspiring message of wonder, respect and care for our natural world. I’m honoured to work with Netflix to help bring the series to those in my home country of Mexico, and to a Spanish-language audience throughout Latin America and the rest of the globe. The series promises to entertain and captivate a global audience of all ages, and help start an important conversation about how humans need to act to save the planet we all call home. All across our planet, crucial connections are being disrupted. What we do in the next 20 years will determine the future for all life on Earth. The series is sure to be an eye-opening, informative and entertaining watch. Attenborough’s never let us down before! Our Planet will be available on Netflix from April 5.